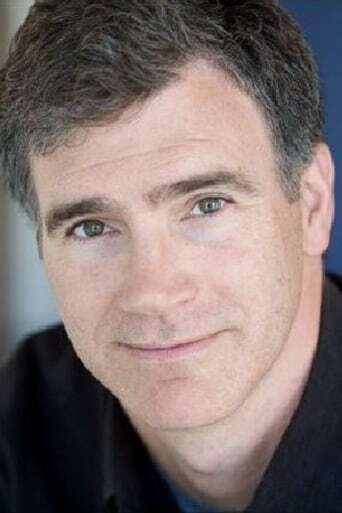 Doug Murray is a Canadian entertainment and media lawyer as well as film and television actor. He holds a Bachelor of Laws (LL.B.) from the University of Toronto, Ontario, Canada.